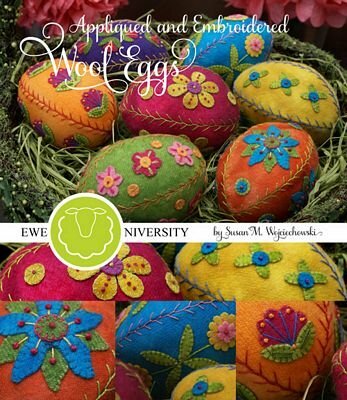 Get easy-to-follow instructions for beautifully designed wool eggs in this wool class. Lisa will guide you step by step through your first egg. Basic wool applique and simple embroidery stitching skills helpful. Check out Lisa's eggs on display at the shop!